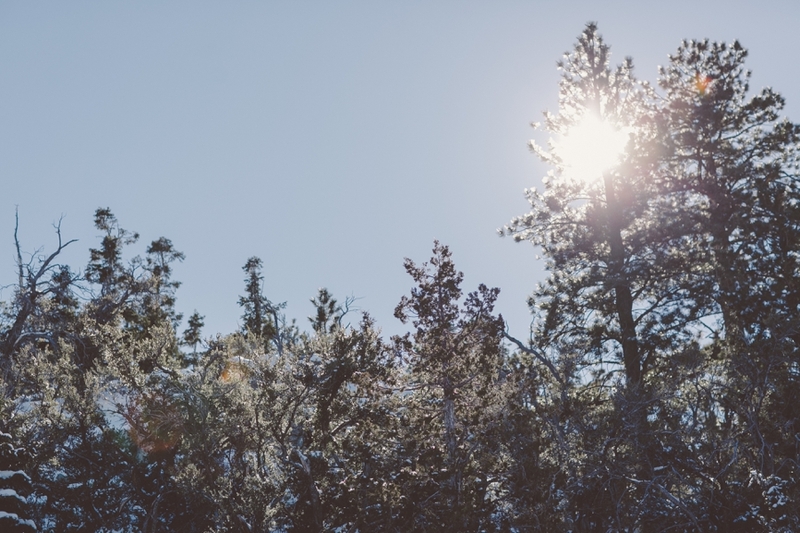 A Winter Engagement | Mount Charleston and Arts District, Las Vegas. Mount Charleston | Arts District, Las Vegas Engagement. 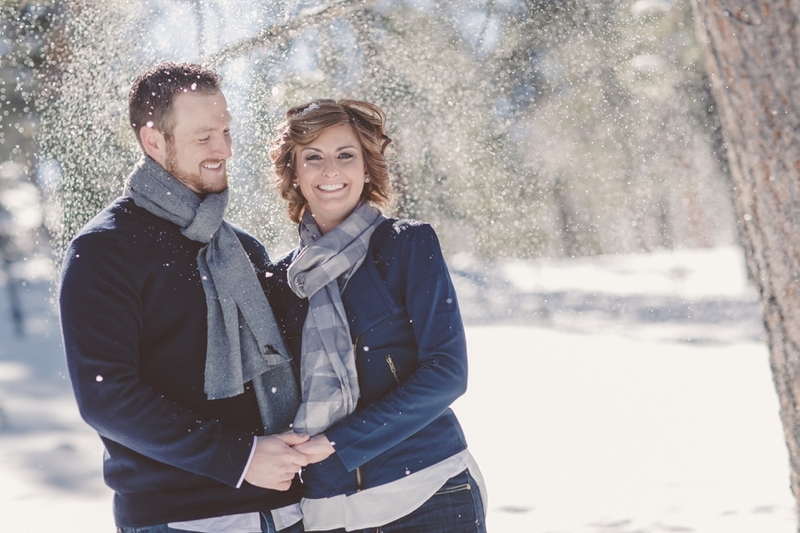 A little refreshing Winter Engagement Photography and Video Session to help cool the Summer Heat. Catching up on some Photography sessions and Video sessions from earlier this year, I want to take you back to this fun and cool Winter Shoot. Christina and Jeremy will be married this Fall at the beautiful Southern Highlands Golf Club and I am very excited they have chosen our Wedding Cinema and Photography team to capture this special day!! *Be sure to watch their Engagement Video to get a glimpse into the fun we all had this special day together. 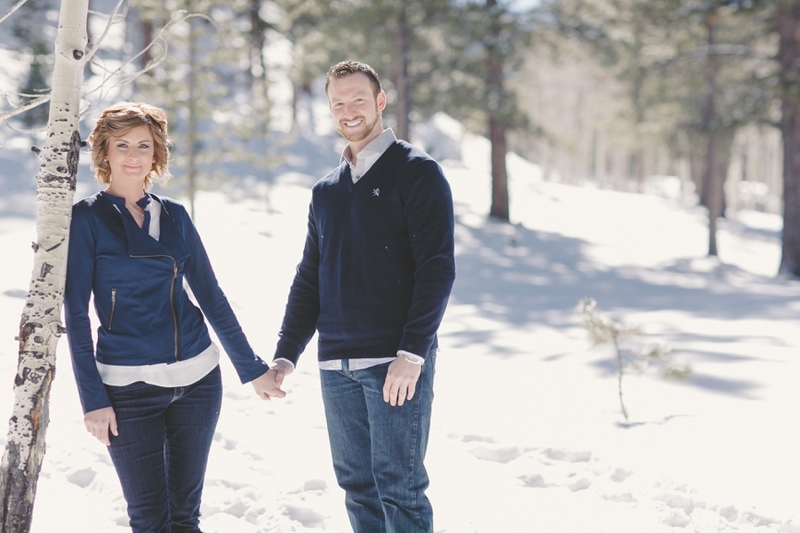 We started our Engagement Photo Session in Mount Charleston, with the beautiful Sun and White Snow. We had such a blast capturing this fun and special Engagement Session with through Video and Photo. I find the special connection Cinema and Photography offer are very complimentary and also unique in their own way of documenting and forever allowing special moments as Weddings and Engagement Session to be remembered. As part of the same company we offer the emotional and unique feel in every video and photo that will take you back again and again to that special moment.